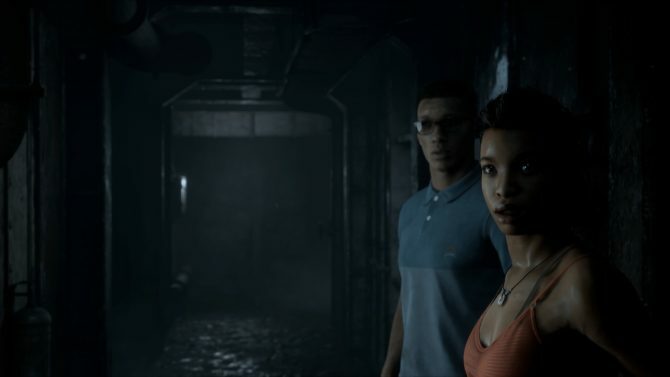 Bandai Namco Entertainment and Supermassive Games have today unveiled a new trailer for the upcoming narrative-driven horror game Man of Medan to coincide with Halloween. 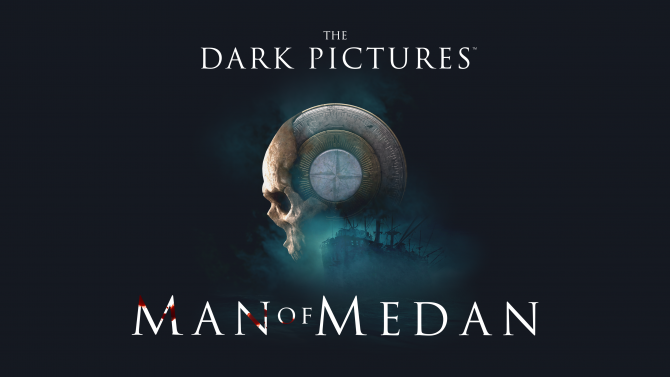 Man of Medan, which was originally revealed back at Gamescom 2018, is the first installment in an ongoing series known as The Dark Pictures Anthology. Today’s new trailer specifically shows off more of Man of Medan and the story that will unfold over the course of the experience. We get to further see the five characters that will be apart of this journey as well as seeing more of the “Ghost Ship”, the location in which the story seems to predominantly take place. 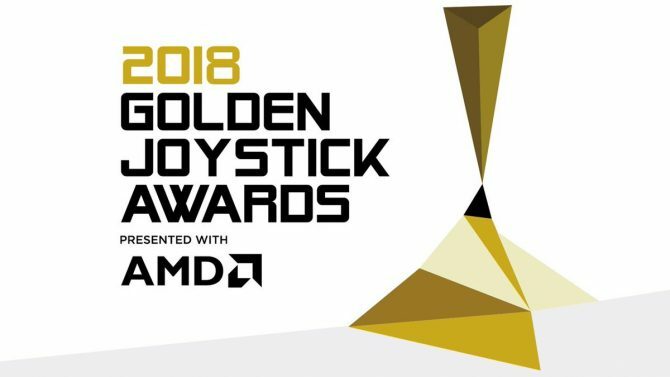 If you have played Until Dawn, the previous game in this same vein from Supermassive Games, then you should roughly know what to expect from Man of Medan in terms of gameplay. Much like in Until Dawn, this trailer also focuses on the importance of choice and how it will affect the story and outcome. If you want to survive with all five characters, you’ll need to be careful in the decisions that you make. I wasn’t the biggest fan of Until Dawn like some others, but everything I’ve seen about Man of Medan so far looks really cool. If you want to watch today’s new trailer, it’s attached below. Currently, The Dark Pictures Anthology – Man of Medan doesn’t have a release date other than that of 2019, but when it does arrive it’ll be coming to PS4, Xbox One, and PC.